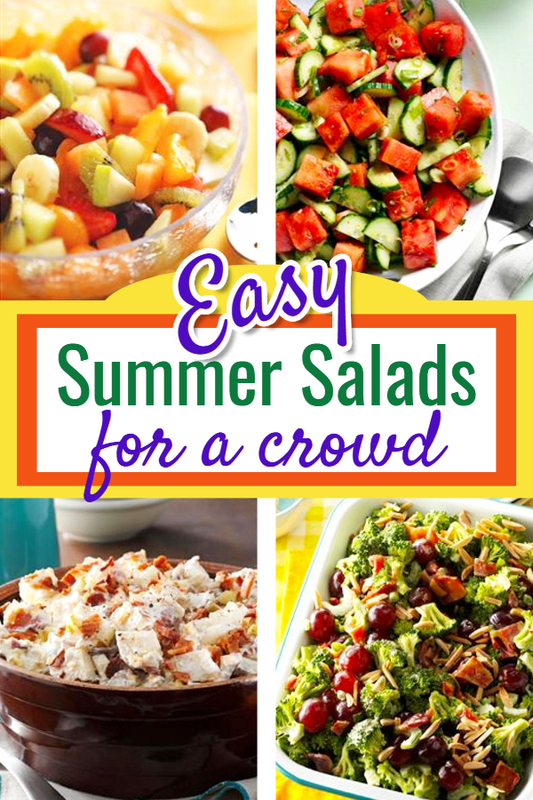 Summer Salad Recipes MY Crowd LOVES – Easy Make Ahead Salads for a Crowd or large group including Green Salads, Tossed Salads, Fruit Salads, Pasta Salads, Vegetable Salads and Potato Salad Recipes for a large group, potluck, or any large crowd. 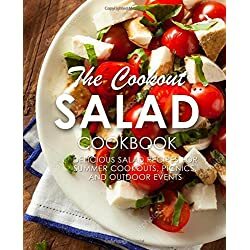 Easy salads for parties, cookouts, or a barbeque (BBQ). 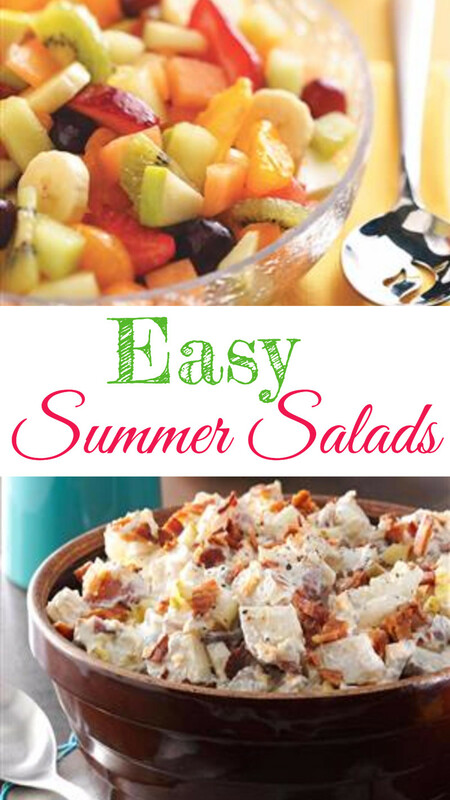 These easy summer salad recipes are perfect Summer Party side dishes! 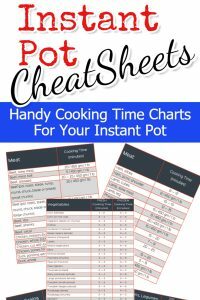 Great budget recipes too! Some of our favorite quick and delicious summer salads crowds love. 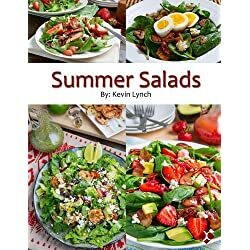 Whether you’re having a cookout, a family dinner, or a potluck meal this summer, you might be called upon to make a summer salad of some sort for the guests. 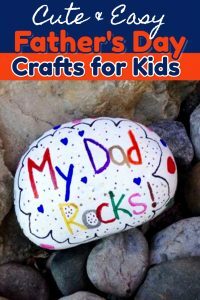 Need some summer salad recipes for a large group? Look no further! 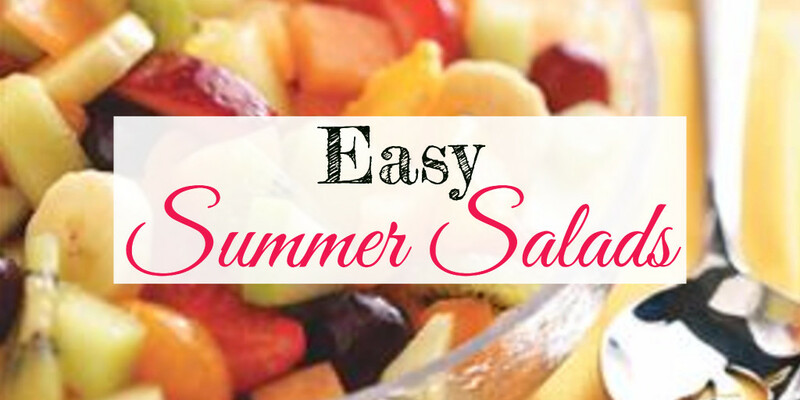 We have all types of yummy summer salads to choose from – summer pasta salads, fruit salads, tossed salads and more. 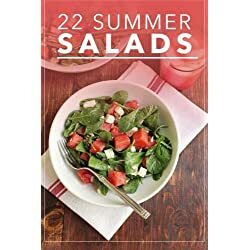 Each of these summer salad recipes has summer ingredients – and some are combinations that you probably wouldn’t think would go together – but they are SO yummy! 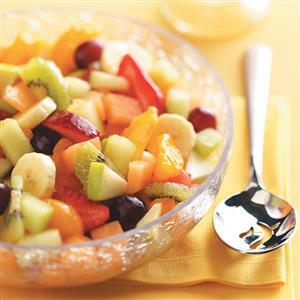 A yummy summer fruit salad ideas crowds LOVE! 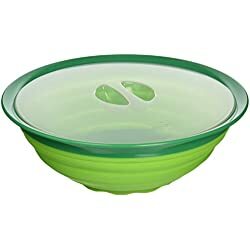 Contains all types of fruit and melon from honeydew and cantaloupe to peaches, grapes and strawberries. 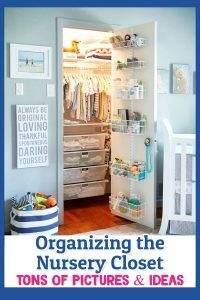 The secret sauces is the lemonade pudding coating that goes on it. 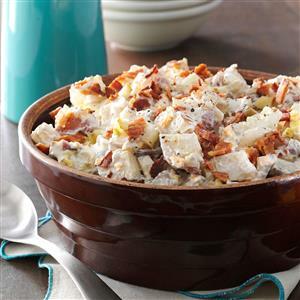 This version of potato salad is a HUGE favorite at our (large) family gatherings each summer. 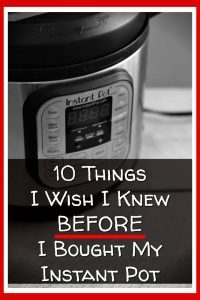 It has all the “fixin’s” of a yummy loaded baked potato and it’s always the one thing folks go back and get seconds of. 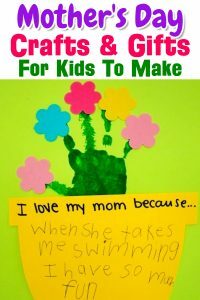 Get this – even my mother-in-law asked me for this recipe! 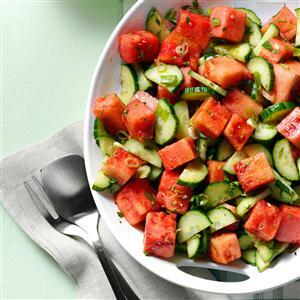 Nothing says summer like watermelon and cucumbers! 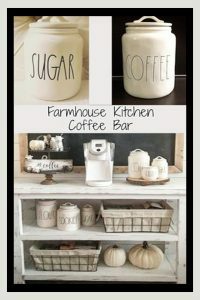 What do you get when you put them together? 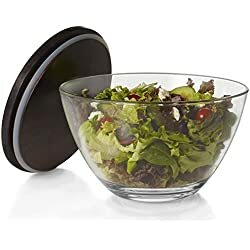 An absolutely DELICIOUS and unique and delicious summer salad. You won’t believe how good these 2 simple ingredients are when made together in this summer salad! If you want a green salad for a crowd that you can make ahead of time, check out this easy broccoli summer salad idea. 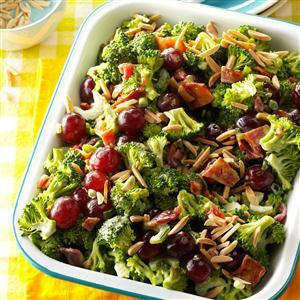 Even those that claim they don’t like broccoli will love this salad! 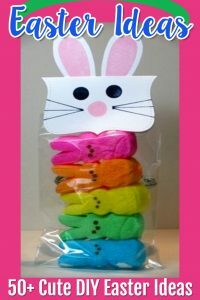 It’s colorful and delicious… and guess what? There are grapes in it! 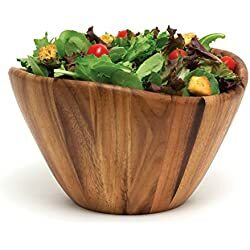 If you’re wanting to go a more traditional route and make a tasty tossed summer salad the crowd will love, try this Holiday Lettuce Summer Salad recipe. It’s beautiful to look at and it tastes so delightfully good. 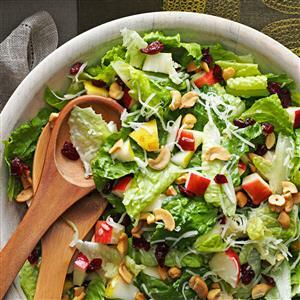 This easy summer salad has romaine lettuce, apples, pears, cheese, cranberries…and a wonderful summer salad dressing!